According to studies it has been proven that sensitive skin ages up to 10 years faster than other skin types. 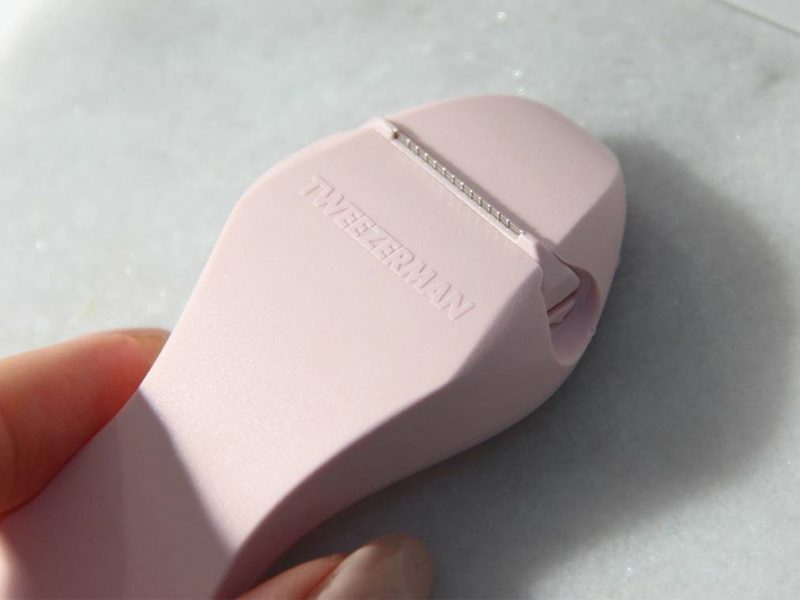 Unfortunately this limits many of the products that those with sensitive skin can use. Many are far too aggressive and lead to flare ups, however La Roche-Posay have launched a product today that is said to be safe for those with sensitive skin. 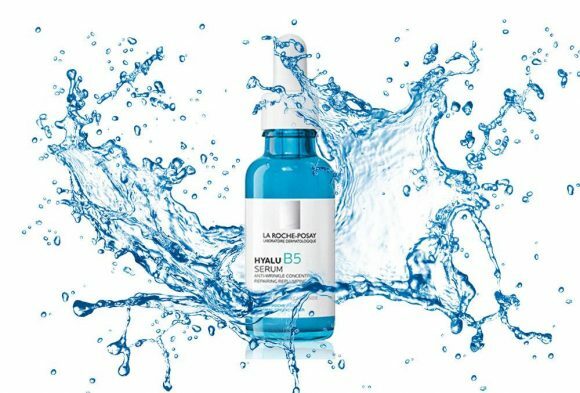 la Roche-Posay have released their latest anti-wrinkle concentrate HYALU B5 SERUM which contains a number of beneficial ingredients. It boasts a trio of reparative and plumping molecules and nutrients to plump and repair. ecule that can hold 1000x its own weight in moisture. This helps to re-plump the skin and reduce fine lines. 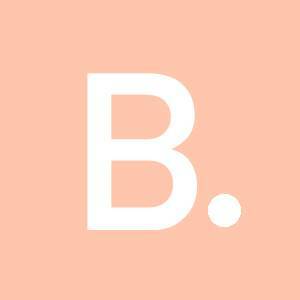 Vitamin B5 is an essential nutrient that promotes the skin barriers natural repair process. Madecassoside is a multi-effective molecule used for its soothing and reparative properties, that can be used by even sensitive skin types. The serum has a lightweight texture that sinks into the skin without leaving a residue. I have been layering mine with Vitamin C and switching up with a moisturising balm or treatment on an evening, and a lighter gel-like moisturiser during the day. It’s not due for official launch until next month however I’ve spied it here available now! If you’re looking for something similar check out The Ordinary Hyaluronic Acid 2% + B5. 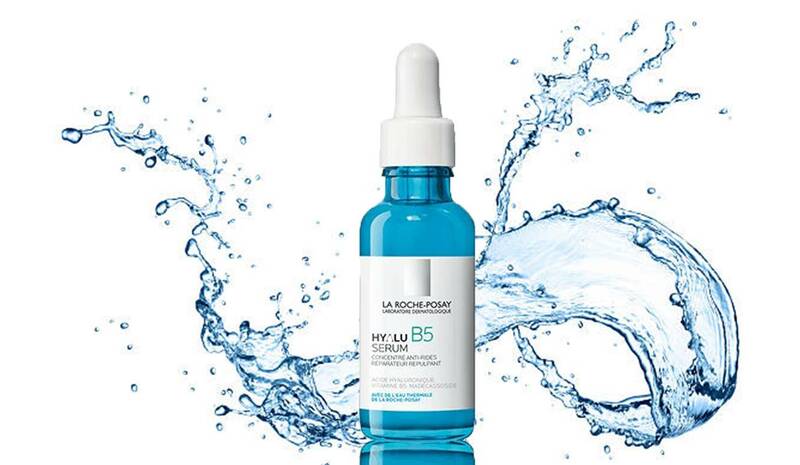 This features three types of hyaluronic acid (at low, medium and high molecular weights) The hyaluronic acid plumps skin while a shot of vitamin B5 heals dry and damaged areas by stabilising the skin’s barrier function and promoting the growth healthy cells. A brightening and hydrating skin-perfecting hero – this serum is packed with vitamin C and hyaluronic acid. Vitamin C is a powerful antioxidant that works by reversing some of the effects of free radicals and pigmentation. The hyaluronic acid replenishes skin giving an overall more youthful, radiant complexion. 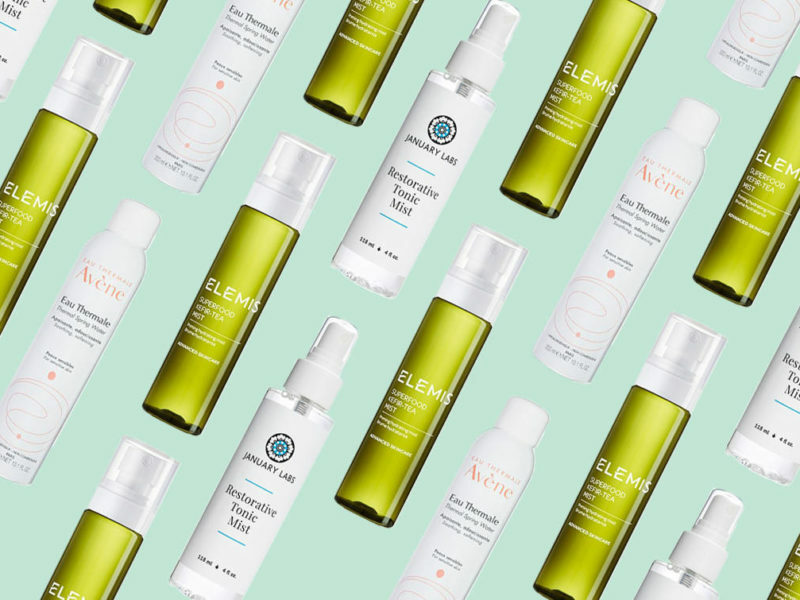 This small but mighty bottle houses twelve forms of hyaluronic compounds at different molecular weights to offer ultimate hydration and a number of skin benefits. High-molecular weight compounds – such as hyaluronic acid derived by fermentation – prevent moisture loss and increase short-term elasticity. Mid-molecular weight offer short-term hydration to the middle layers of the skin. Low-molecular weight penetrate deeper into layers of the skin, stimulating the body’s own production of hyaluronic acid to maintain its beneficial effects.